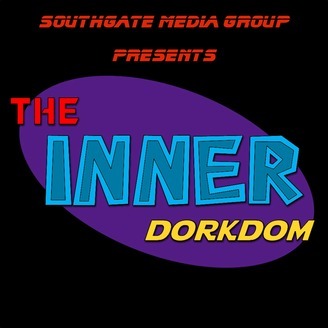 The Inner Dorkdom is a podcast that covers all things geeky. 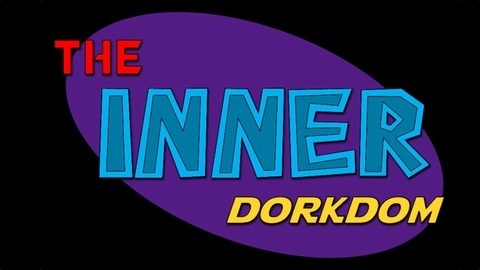 Episode 36 - It's time to Switch it up!!! Switch to more Alabama math!